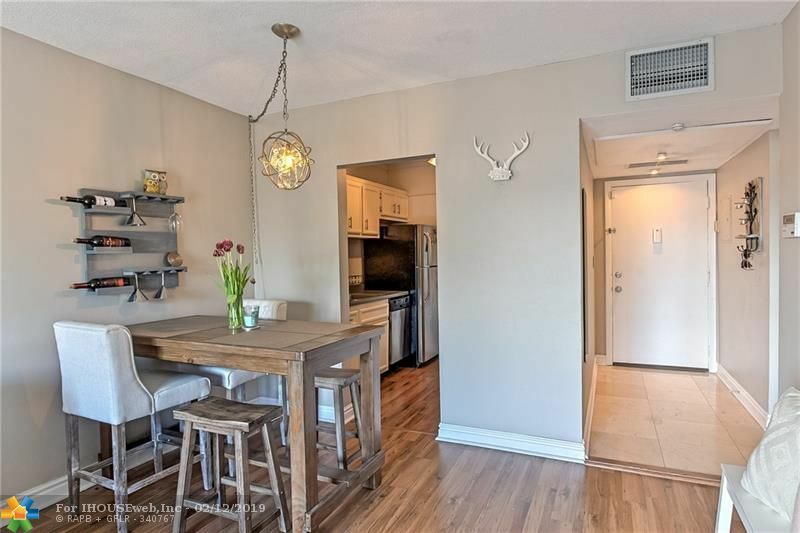 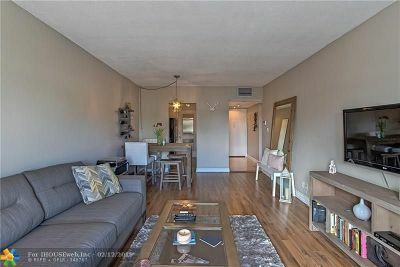 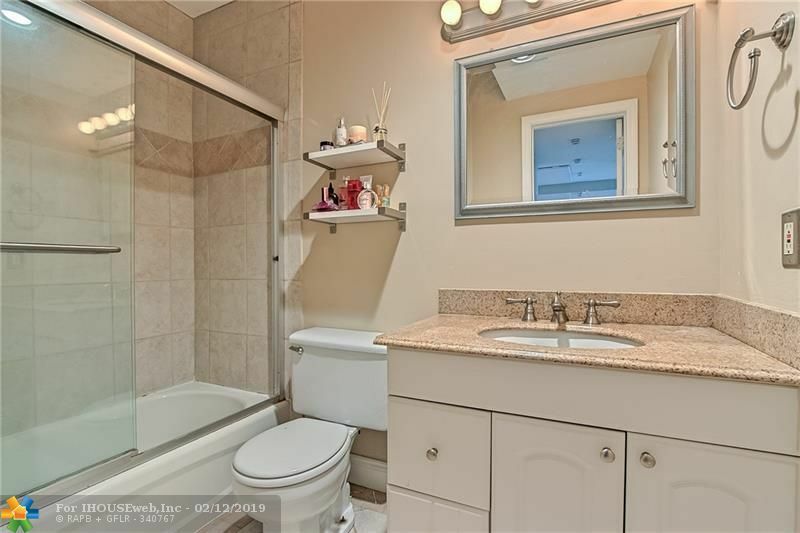 Gorgeous 1 Bedroom/1 Bath in quiet boutique condo building. 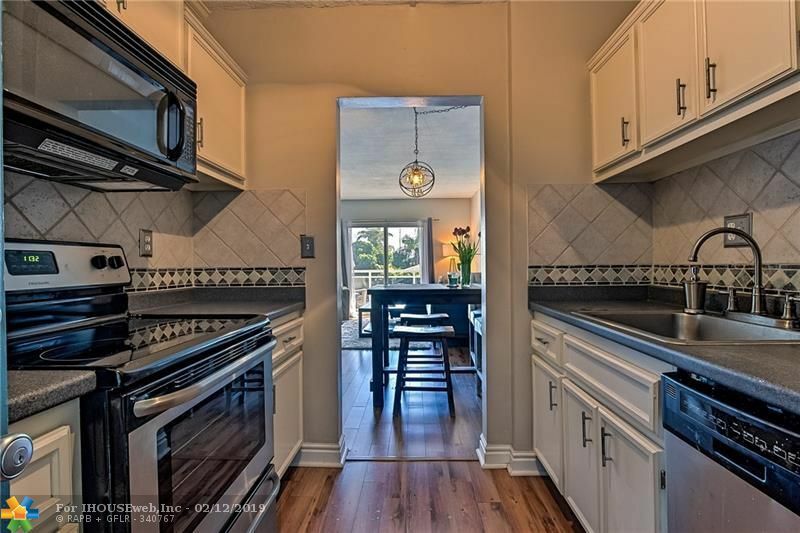 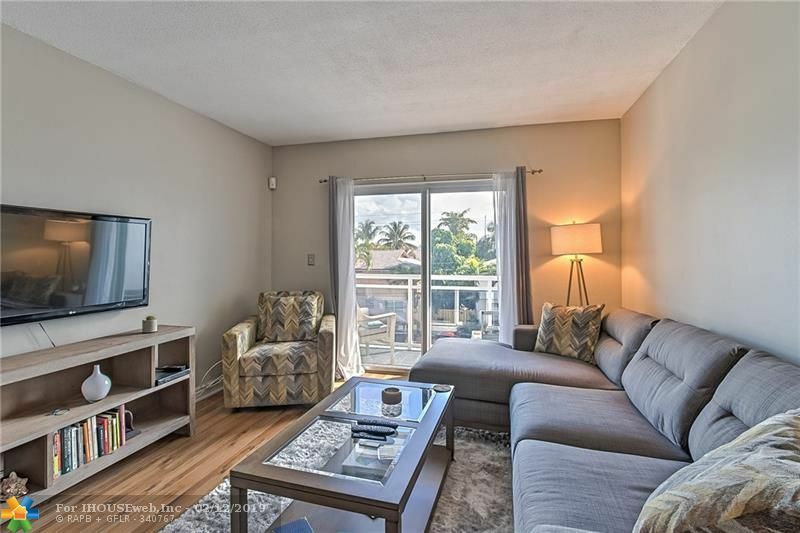 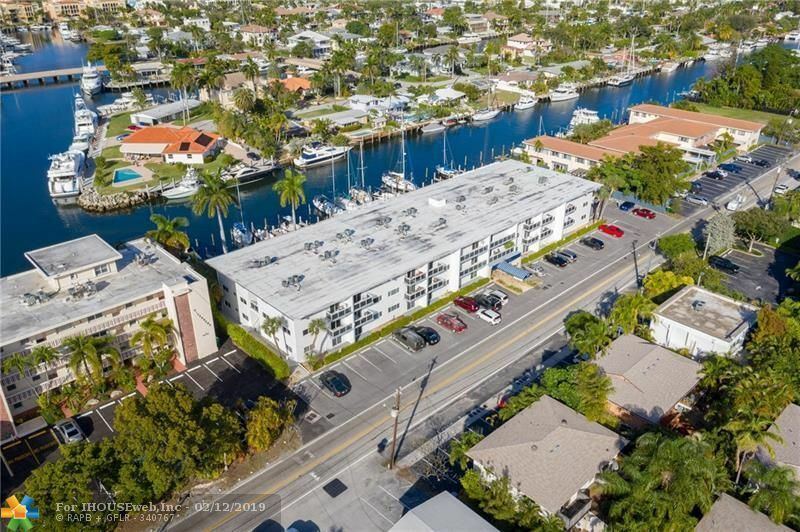 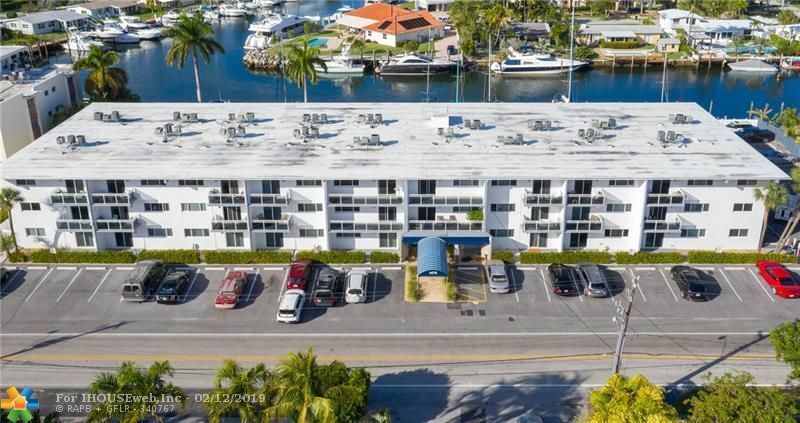 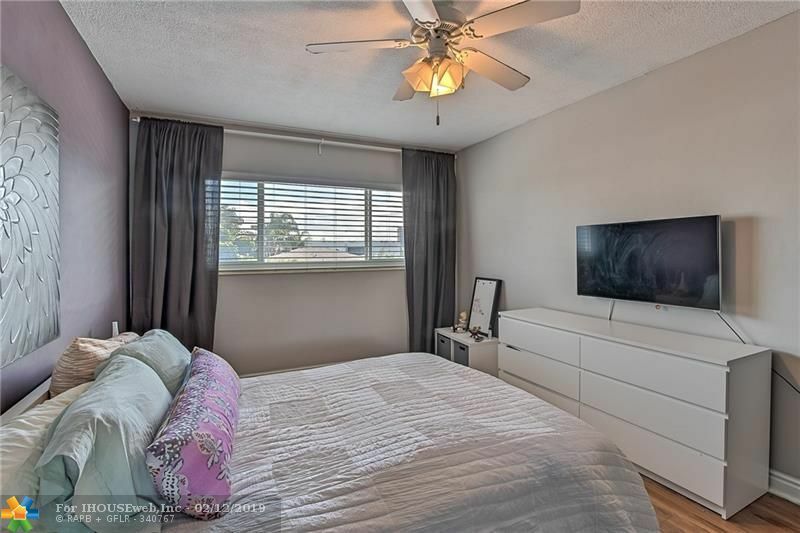 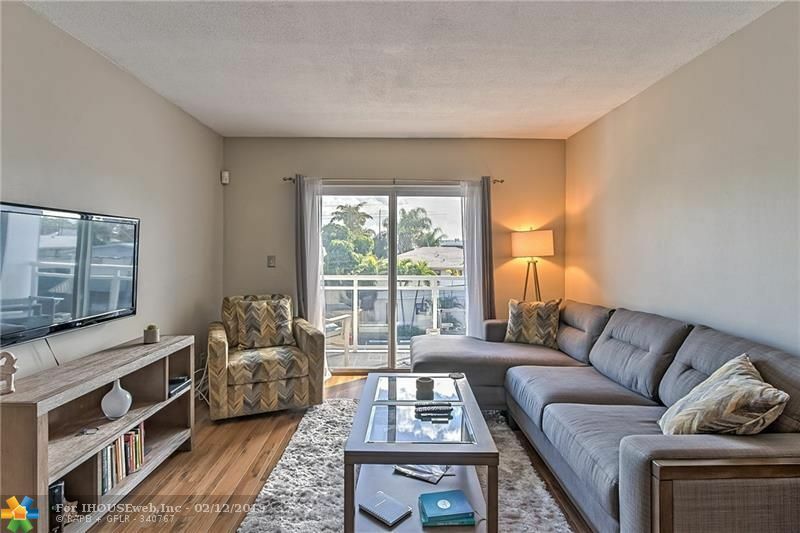 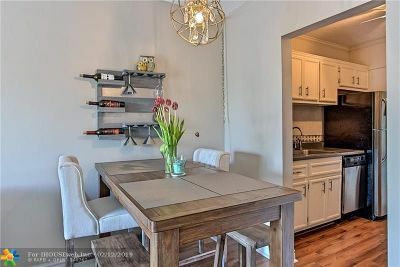 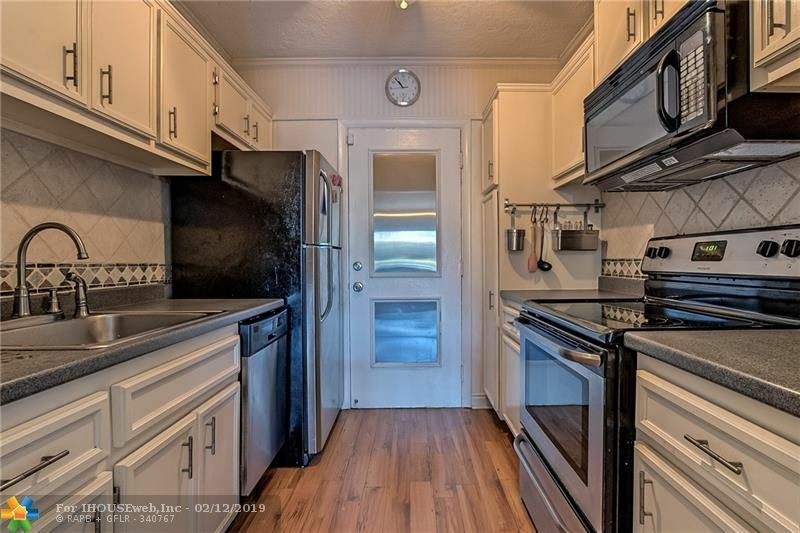 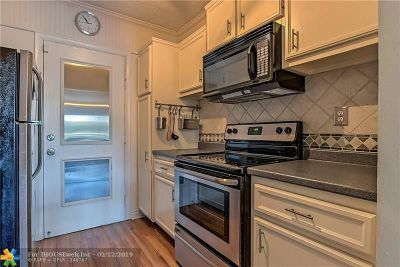 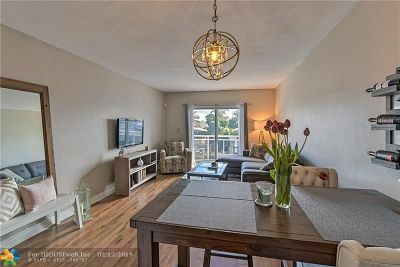 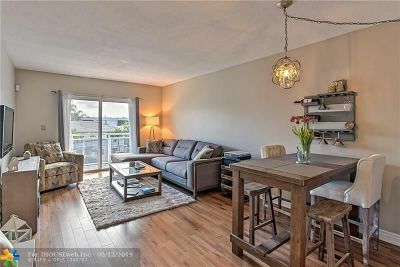 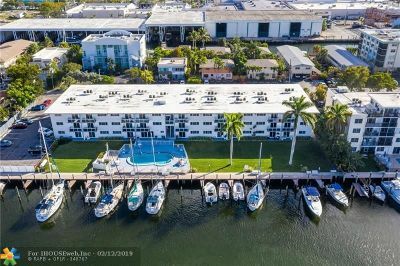 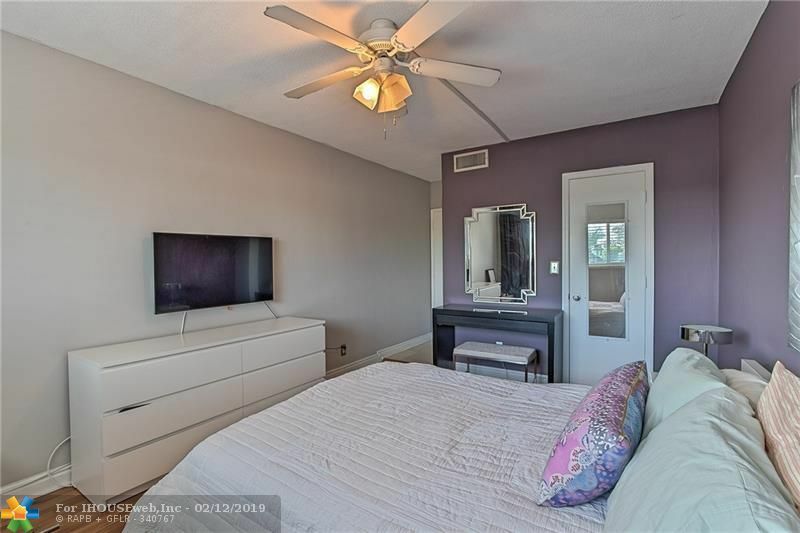 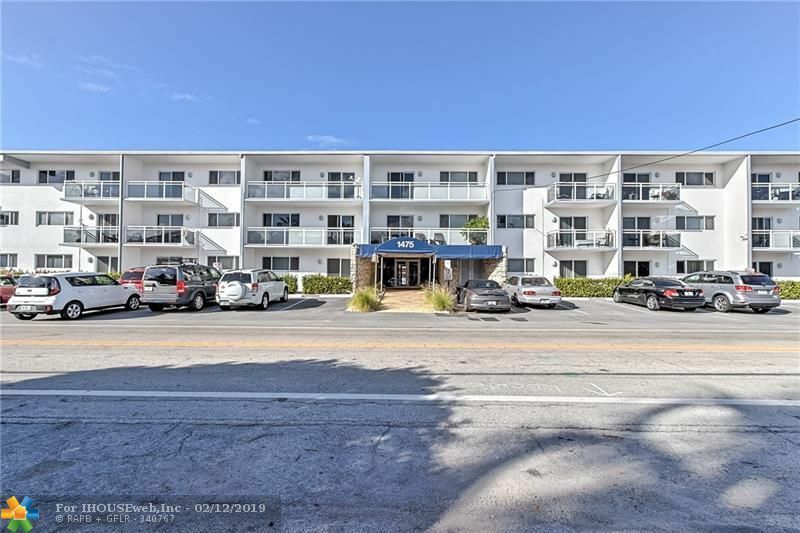 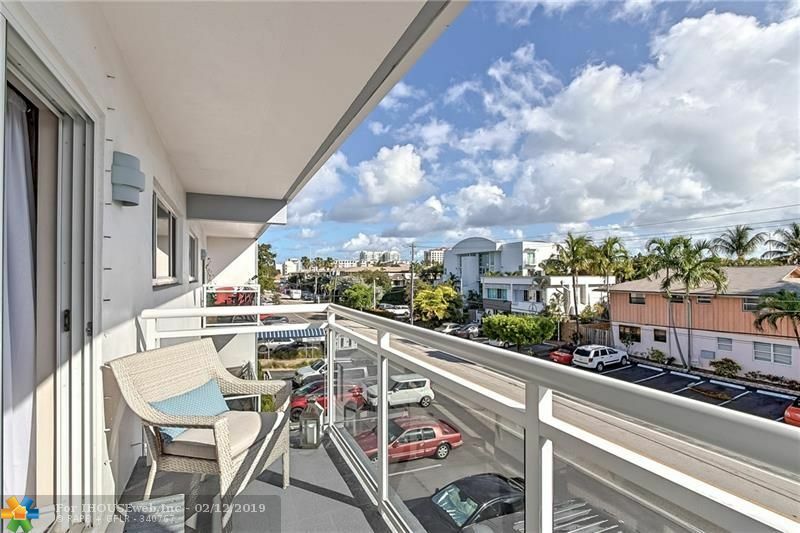 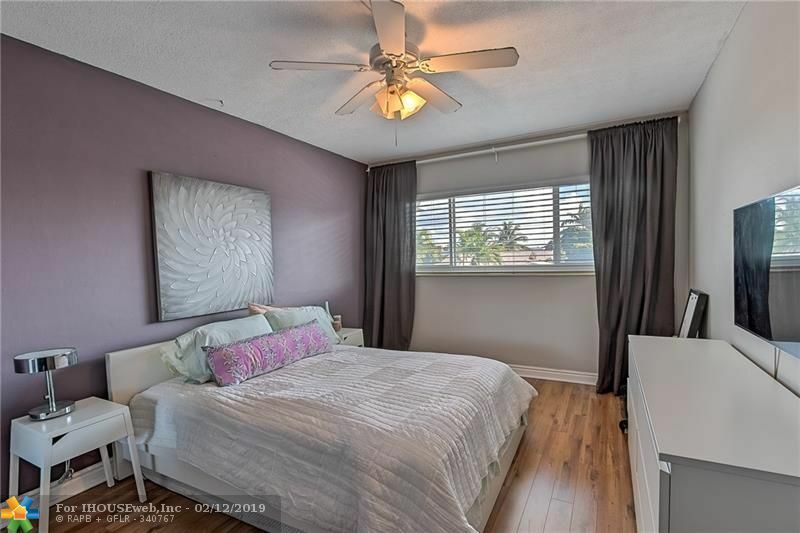 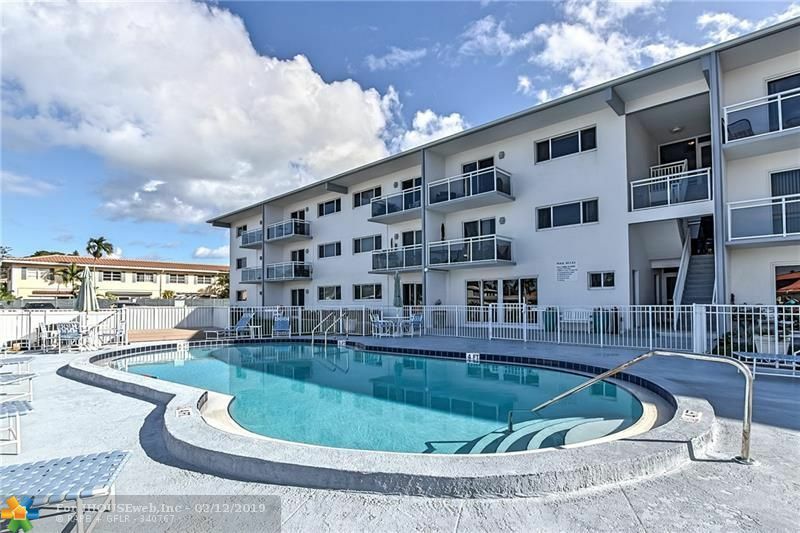 Unit boasts Stainless Steel appliances, Laminate and Tile floors throughout, Spacious bedroom with large walk-in closet, lots of storage, open Balcony to enjoy southern views, and high impact windows and doors. 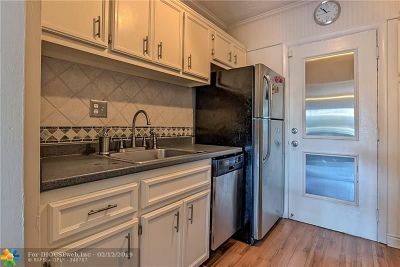 Community washer and dryer located on each floor. 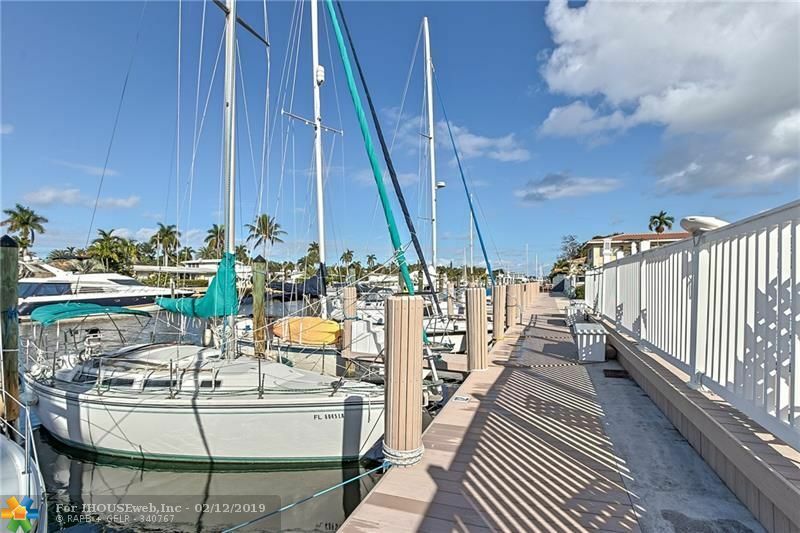 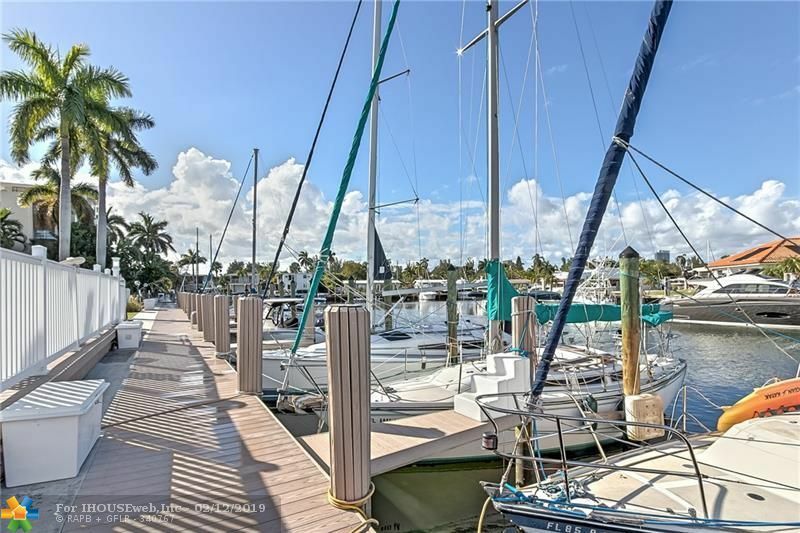 Dockage available up to 34ft boat, no fixed bridge access. 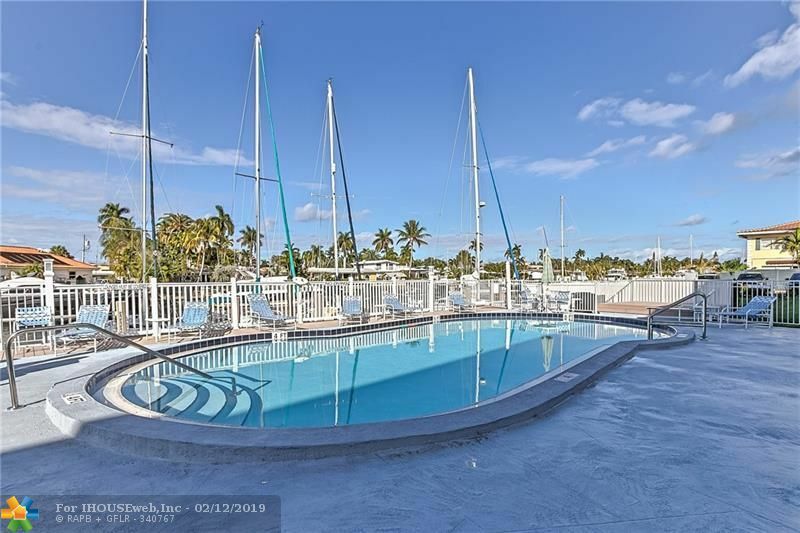 Building features newly painted interiors/exteriors, a new pool and new boat docks. 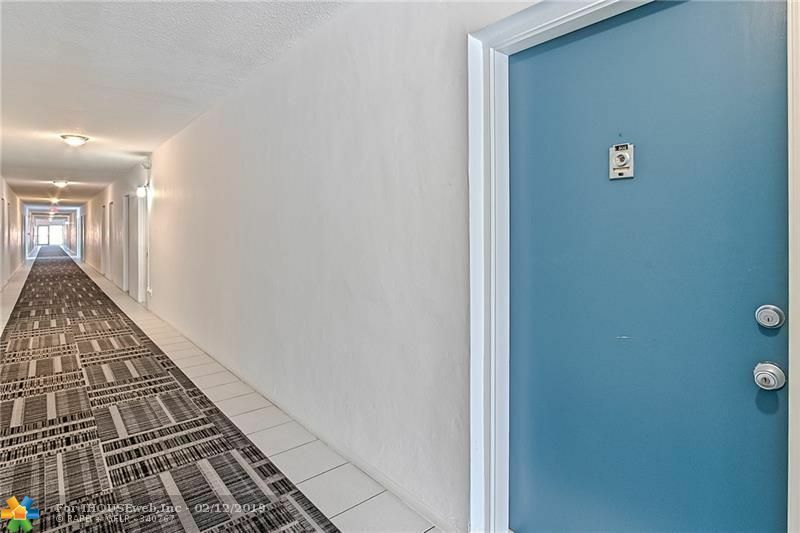 Condo is located on the top floor. 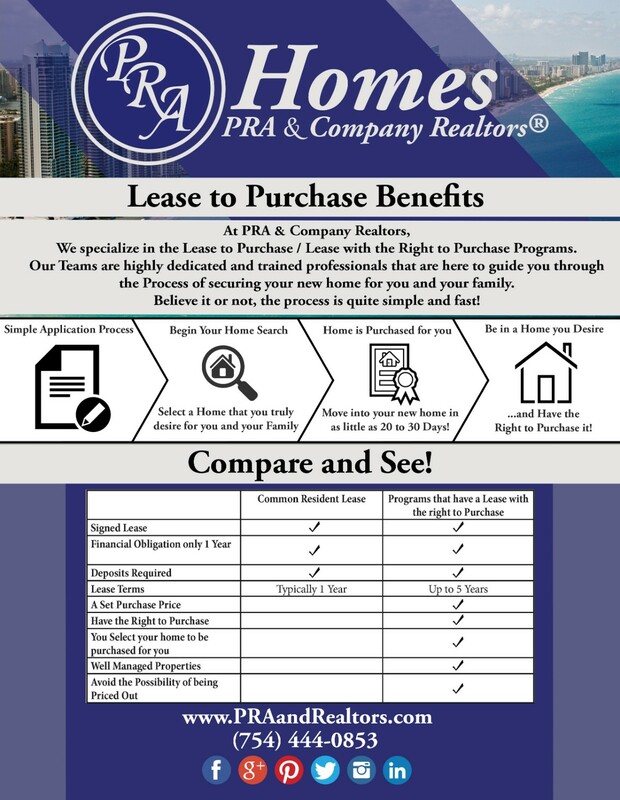 No leasing for 1st year owned. 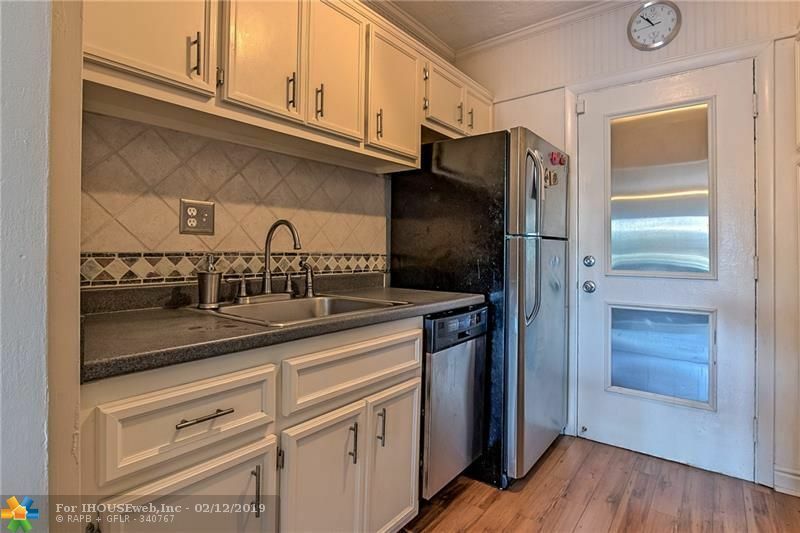 Walking Distance to desirable restaurants/shops. 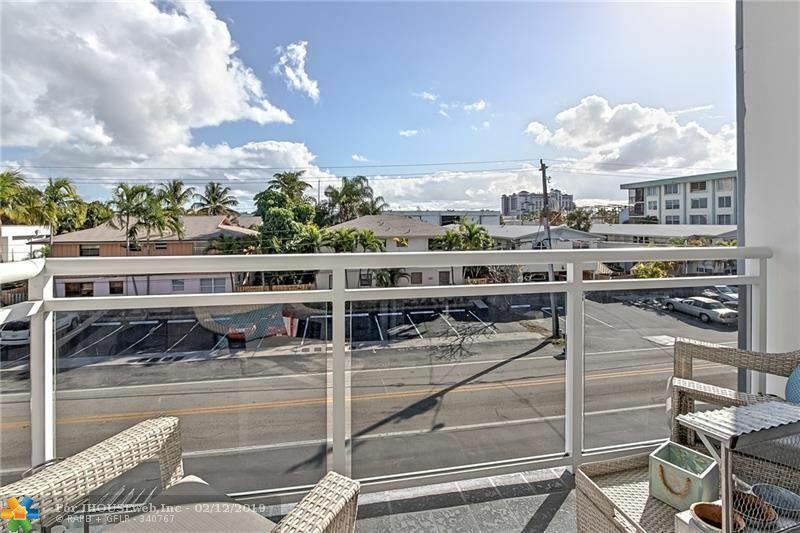 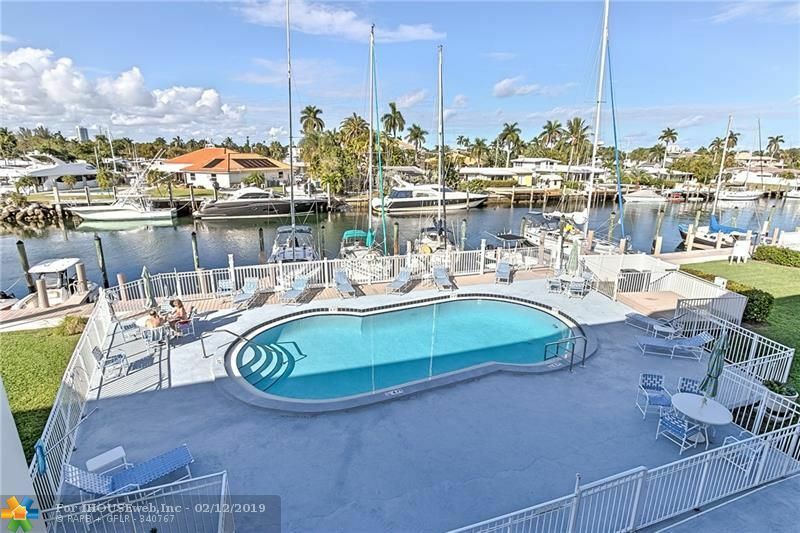 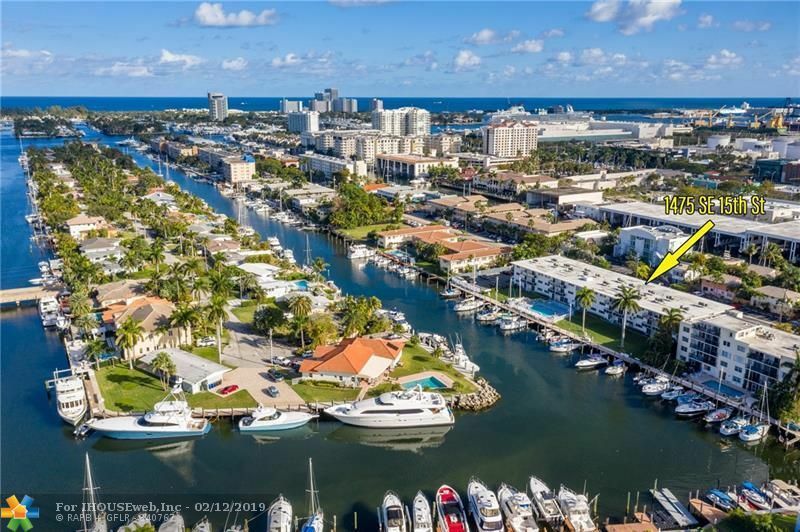 Centrally located, 5-10 minute drive to the airport, downtown and the beach.